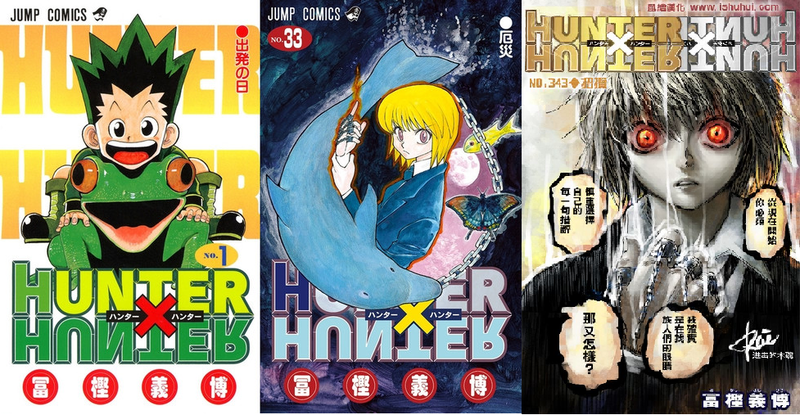 Speculations of a huge comeback soar after Japanese online retailer 7net announced the upcoming release of a Hunter x Hunter compilation. The 34th book volume of Yoshihiro Togashi's Hunter x Hunter will come available in manga stores on June 26. Hunter x Hunter manga went on another indefinite hiatus since June. Shueisha's Weekly Shonen Jump said the hiatus will continue for now. Furthermore, the publisher told Get News that a resumption date for the manga's serialization remains undecided and they will formally announce as soon as it becomes available. 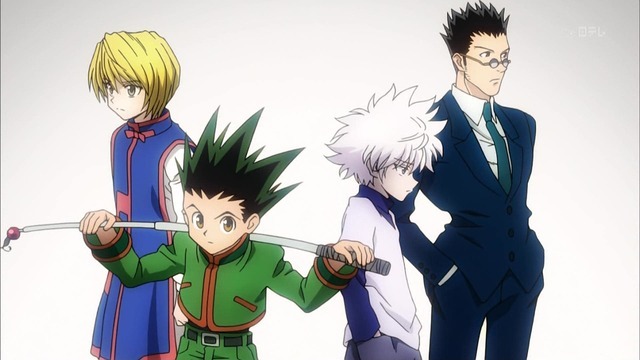 Fans of Hunter x Hunter and Yoshihiro Togashi recently threw loud speculations of the manga's return. This came in due to the fact that 7net announced its 33rd volume right around the same time of June 2016, when the manga suffered from another hiatus. In addition, if the volumes turned 34, Togashi may need to continue with the story as Jump will pressure him to add more chapters to the unbound ten they previously published. Others may have referred to Togashi's recent appearances such as his collaboration with rock idol singer Jun Togawa, when he drew a magazine cover for his hometown, and when he attended a friend's party. However, Shueisha's confirmation quickly dispels the theory excited followers hardly wished to come true. But who knows if they only need to decide on the serialization schedule? Looking at the Hunter x Hunter hiatus chart, the longest publication streak reached 30 weeks while his record-to-break hiatus sits at 80 weeks. Although hiatus seems more visible, the manga inspired two anime adaptations with the latest lasting from 2011-2014. It also gave way to several original video anime titles, two anime films, and two smartphone games.